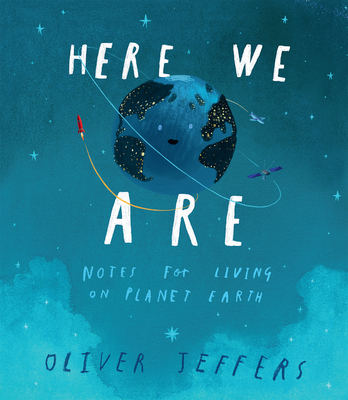 Oliver Jeffers (www.oliverjeffersworld.com) makes art and tells stories. His books include How to Catch a Star; Lost and Found, which was the recipient of the prestigious Nestle Children's Book Prize Gold Award in the U.K. and was later adapted into an award-winning animated film; and the New York Times bestsellers Stuck; This Moose Belongs to Me; and Once Upon an Alphabet. He is also, of course, the illustrator of the #1 smash hits The Day the Crayons Quit and The Day the Crayons Came Home, both written by Drew Daywalt. His fine art is world-renowned and his dip-art exhibitions are a much sought-after event. Originally from Belfast, Northern Ireland, Oliver now lives and works in Brooklyn, New York, with his wife and young son. Follow him @OliverJeffers.